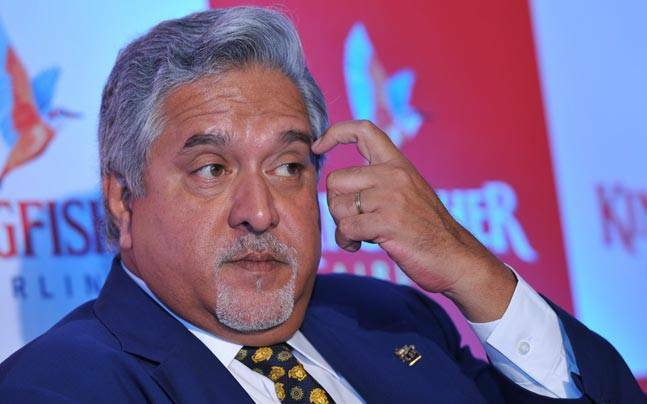 In a bid to deal with economic offenders like liquor baron Vijay Mallya, who flee the country to escape the legal process, the government on Thursday said it has prepared a draft legislation to enable confiscation of their assets. The draft law — Fugitive Economic Offenders Bill, 2017 — has been prepared and put in public domain at the Department of Economic Affairs, Ministry of Finance, website for comments and suggestions of all stakeholders. “It is, therefore, felt necessary to provide an effective, expeditious and constitutionally permissible deterrent to ensure that such actions are curbed,” the statement said. “The government is considering to introduce legislative changes or even a new law to confiscate the assets of such absconders till they submit to the jurisdiction of the appropriate legal forum,” the statement added. All stakeholders need to submit their suggestions by June 3. The legislative action is part of the Union Budget announcement. Finance Minister Arun Jaitley had in the Budget 2017-18 said: “In the recent past, there have been instances of big time offenders, including economic offenders, fleeing the country to escape the reach of law. We have to ensure that the law is allowed to take its own course.